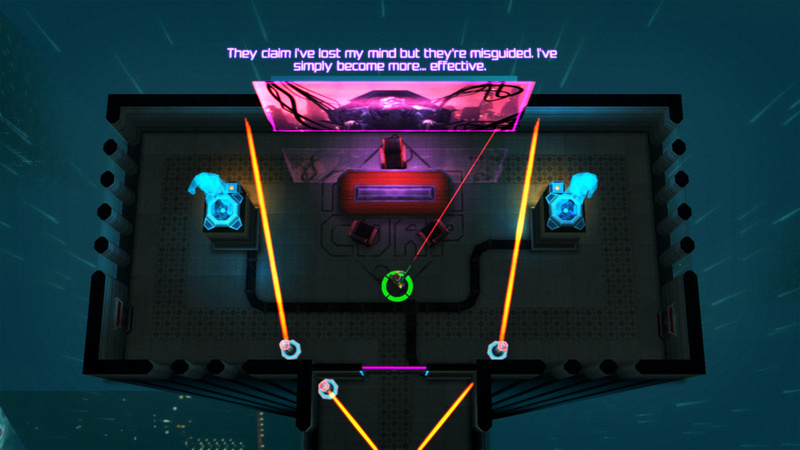 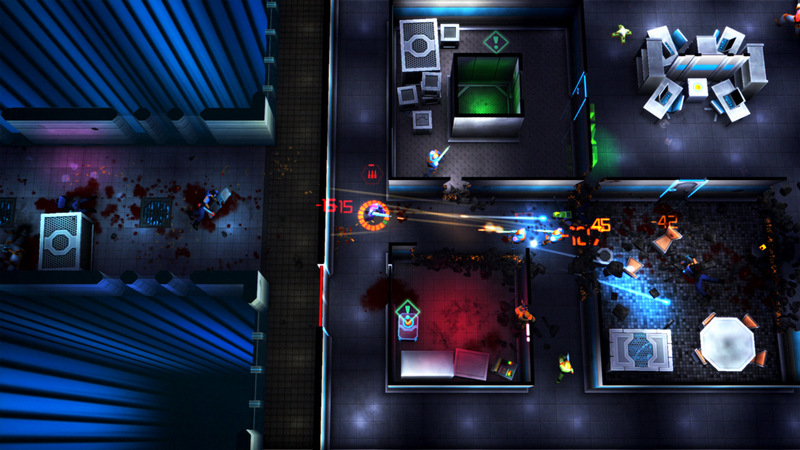 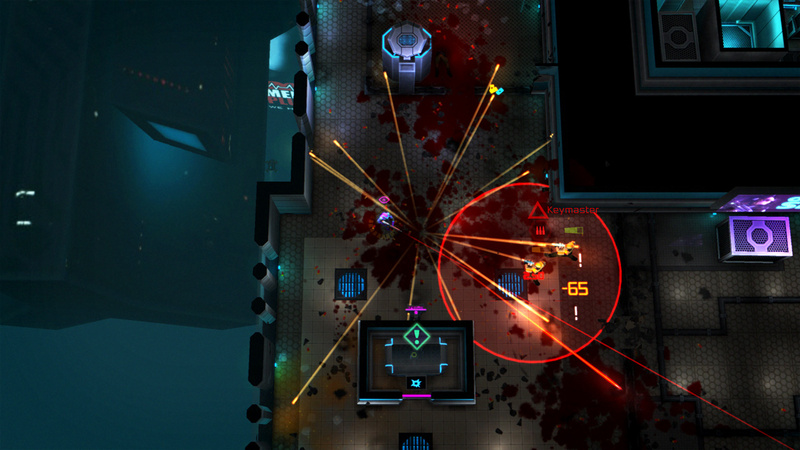 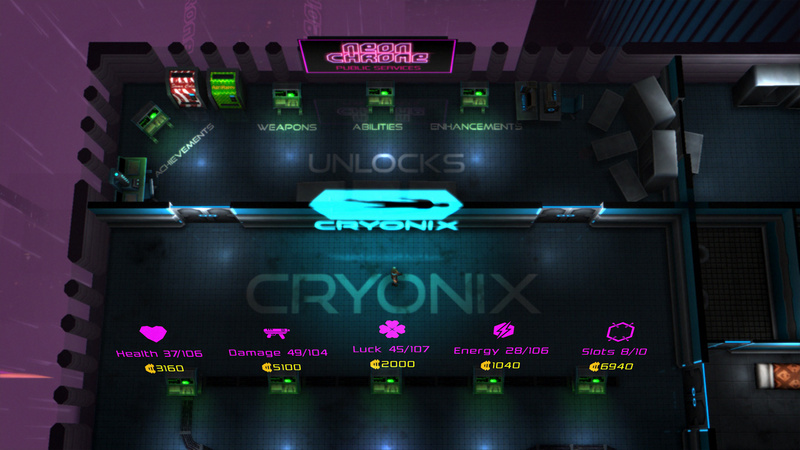 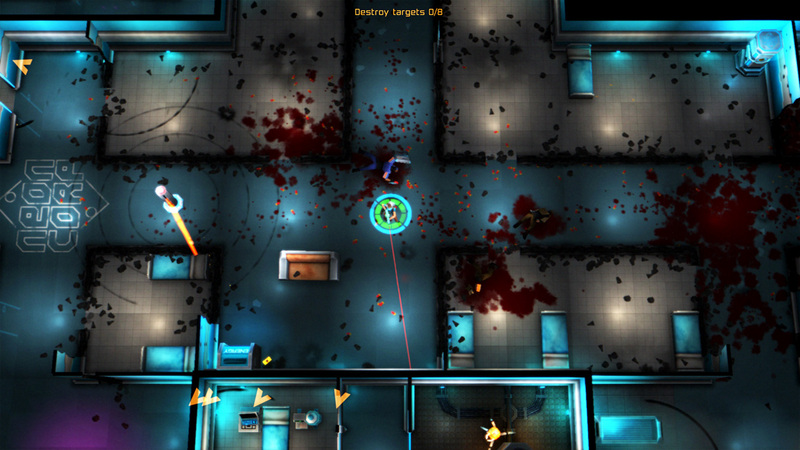 Neon Chrome is a ruthless top-down cyberpunk shooter with rogue-like elements. 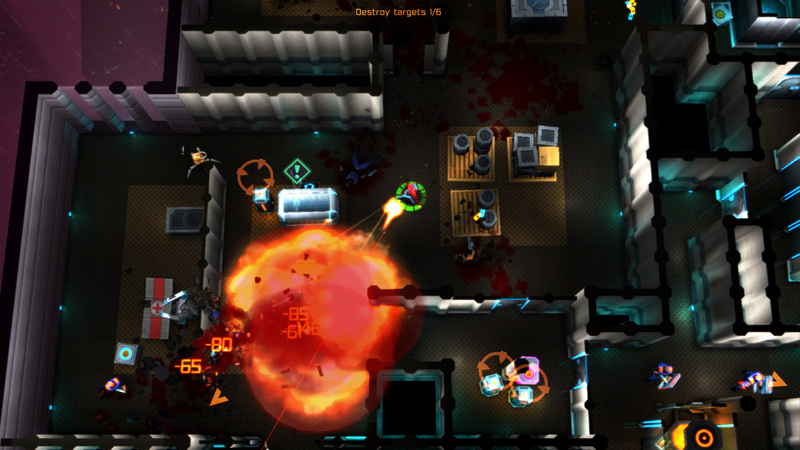 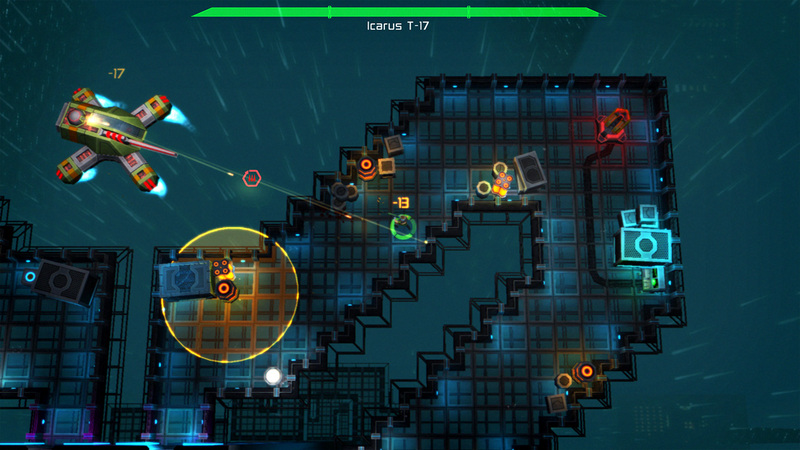 Blast your way through enemies and walls with guns and cybernetic abilities. 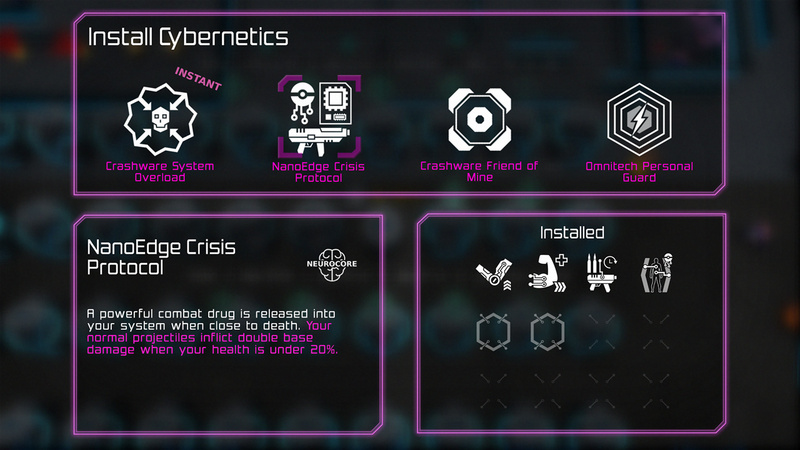 Experiment with different roles like the Hacker or the Cyber Psycho. 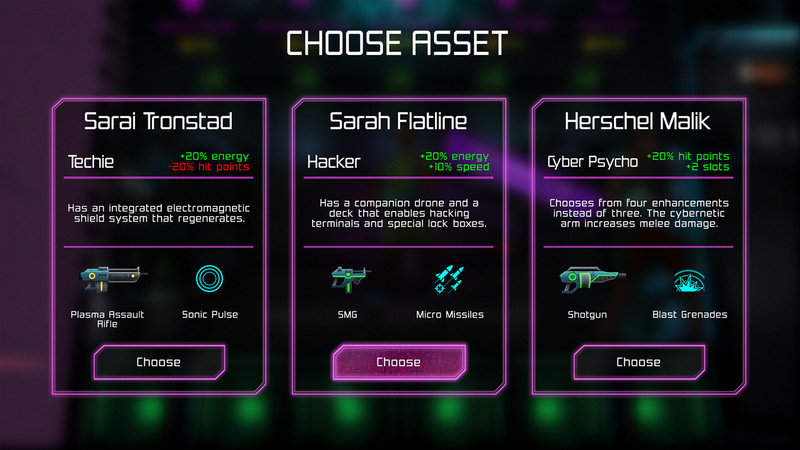 Upgrade your character stats, discover new cybernetic enhancements and build up strength. 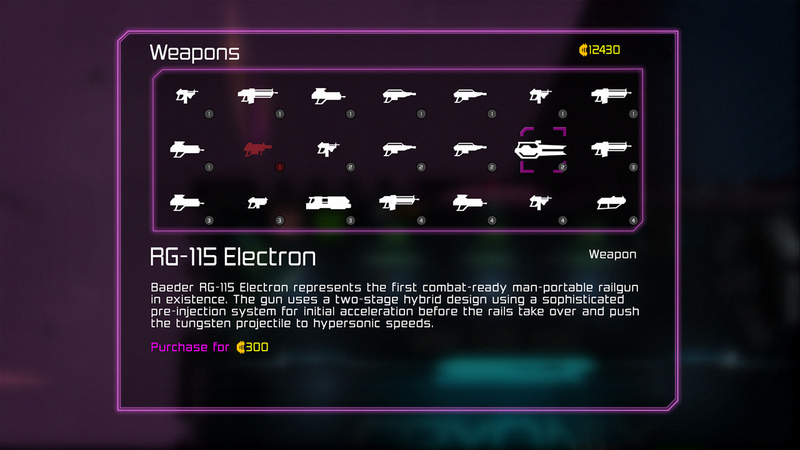 Every death is a new beginning - the path to stopping the Overseer is never the same.